Larry Fields Photography is a Chicago, Illinois suburban based architectural photographer. 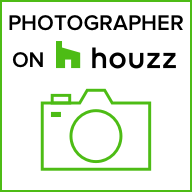 We photograph for commercial, residential, builders, architects, hotels, and B&B’s. We focus on dramatic and natural lighting to enhance the interior or exterior beauty of any building. dusk shot with dynamic lighting our residential architectural exterior photography gives you the edge.